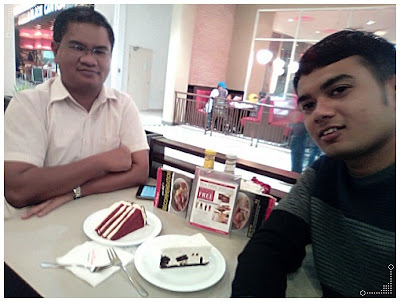 21st November 2016 ~ After all the eating sessions, I had something lighter this afternoon - coffee and cakes, at Secret Recipe. Once in a blue moon, I would get lucky when an ex-student asked me out for a movie so we decided to meet up at AEON Bukit Indah after school. 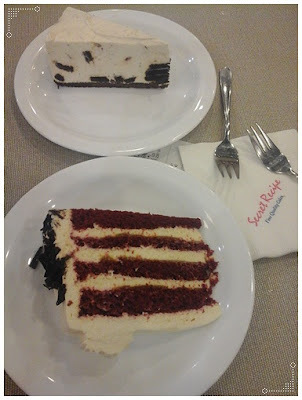 Why I chose Secret Recipe for coffee? Because on weekdays, there is this offer where you can get free coffee with any slice of cake ordered. 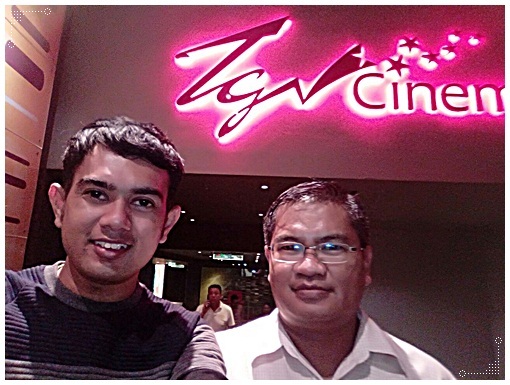 Mr. Hamzah Hamdan just started his term break and he had a pair of free movie tickets. 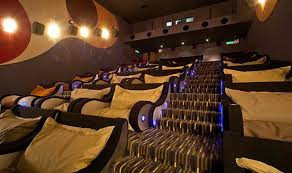 What made it more exciting, the movie would be shown in a beanie cineplex. 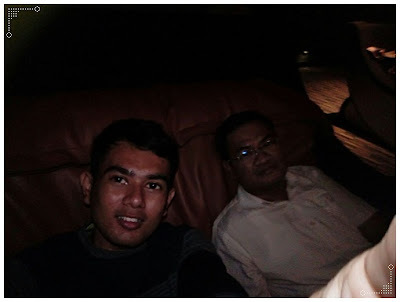 I was truly excited to find out about this movie theatre and I accepted the invitation though I hesitated at first as it was done last minute. 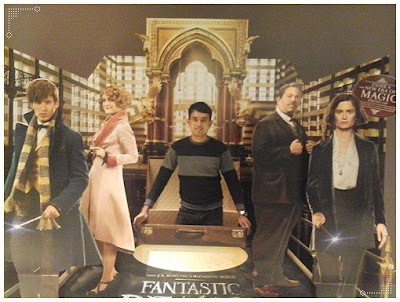 We watched a movie entitled "Fantastic Beasts and Where to Find Them", another adaptation from the J.K. Rowling's novel and related to the Harry Potter series. The beanie movie theatre should look like this actually but in the photo we appeared to be in the heart of darkness. 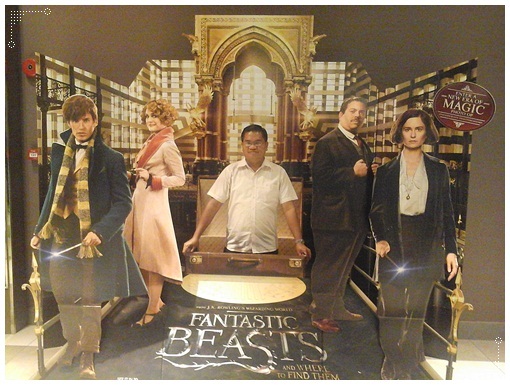 So how was my first beanie movie experience like? I would definitely not go into this beanie thing again unless I get someone to pay for my ticket. I had to refrain from dozing off to sleep at the early part of the film. With that position and in a room with a very low temperature, I could easily drifted off into a world of my own. I don't think the beanie sofa would be good for my back. The large beanie pillow was not that comfortable. I love my own pillows at home much, much more. Thanks Mr. Hamzah for the time and company, and not forgetting the beanie experience. And thank Miss Hamidah [the sister] for the movie ticket.